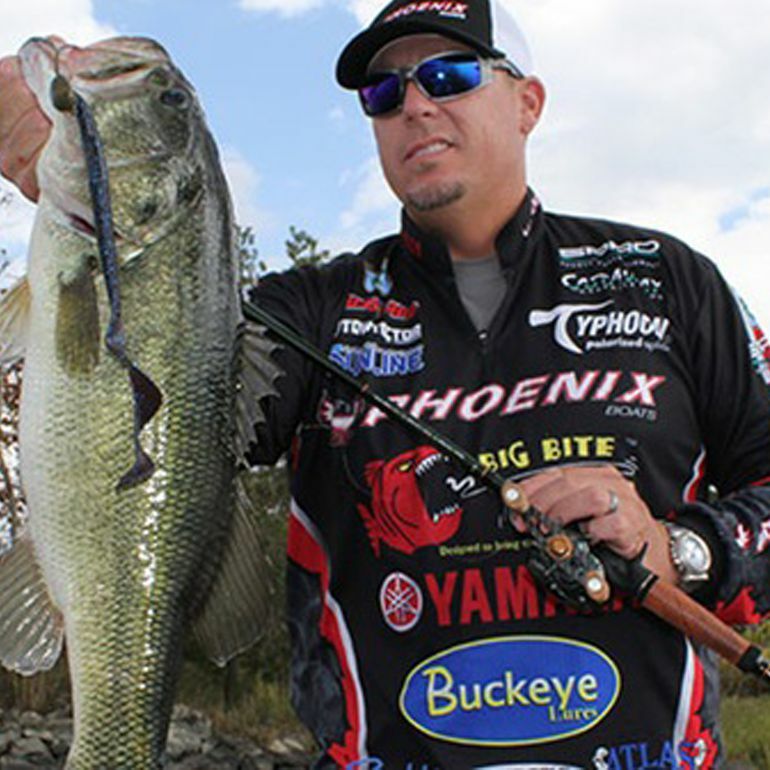 Russ is a veteran fisherman, entering his 10th year as a Bassmaster Elite Series Professional. 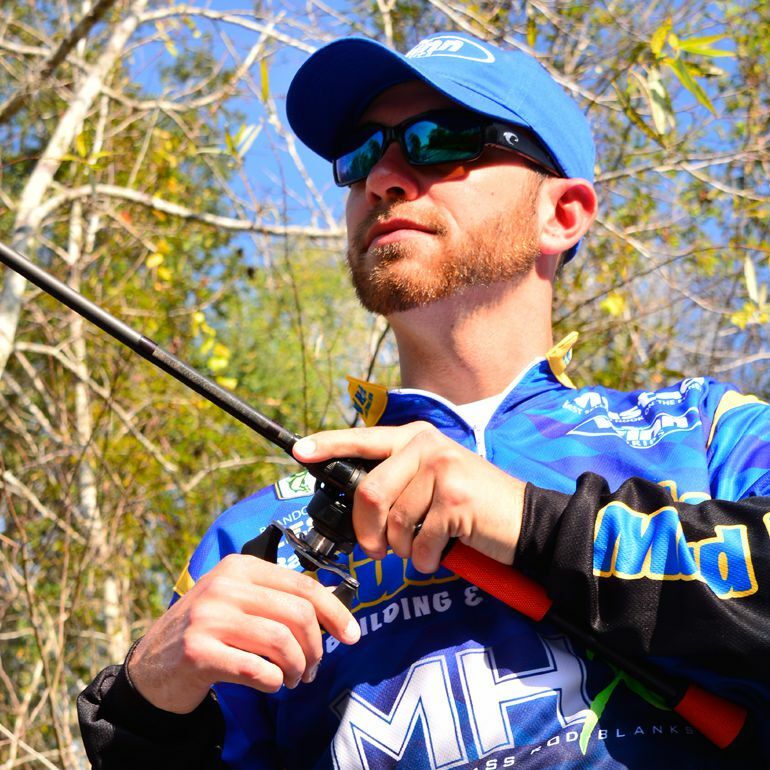 Highlights of his fishing career include qualifiying for 5 Bassmaster Classics and winning the Bassmaster Ramada Trophy Chase on Lake Jordan in 2010. He enjoys designing lures and spending time with his beautiful family. 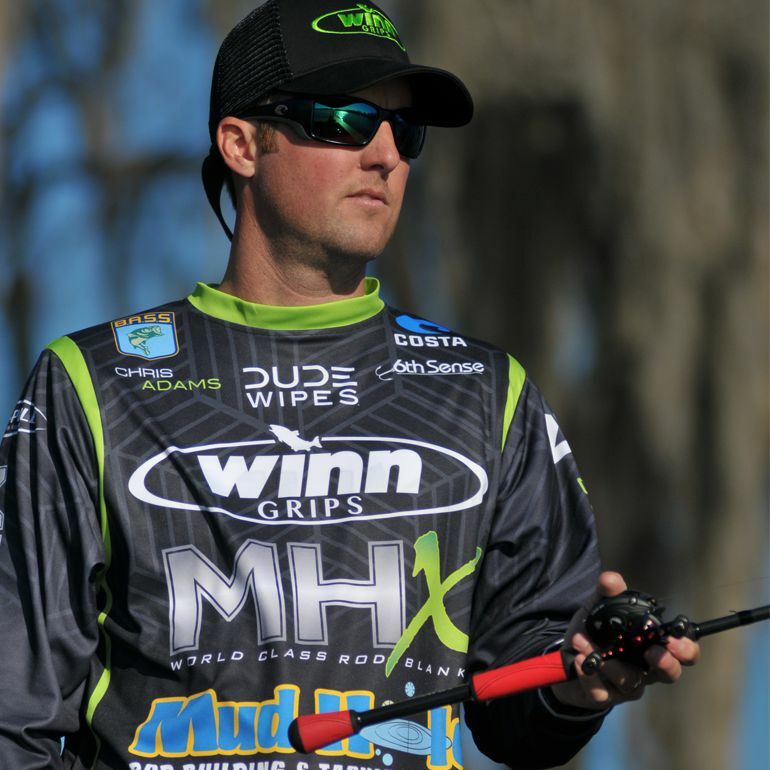 Winn is proud to have this seasoned professional become part of our family in 2015 and confident that this will be another great year of fishing for Russ! Build It, Fish It, Winn It!